Register now for the show. Oegstgeest, March 27st 2019 - Avery Dennison is set to ‘wow’ customers at this year’s FESPA 2019 with a stunning new display booth filled with a range of their latest creations, featuring the Avery Dennison and Mactac brands. 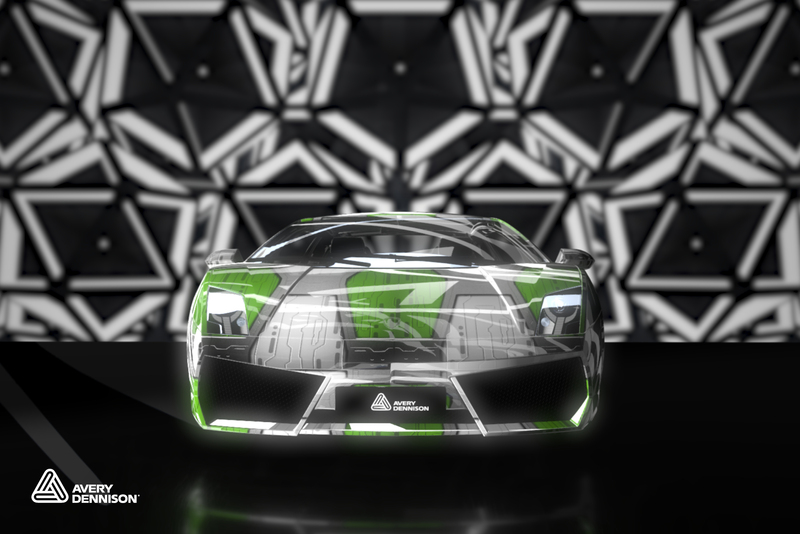 Visitors to FESPA 2019 will discover cutting-edge products and materials in car wrapping, architecture and interior decoration, highlighting Avery Dennison and Mactac innovations that help to broaden and differentiate customers’ business offerings. Oliver Guenther, senior director, Marketing and Channel Strategy, said that the outstanding solutions featured on display will help designers and installers to raise the bar. Mactac’s interior and retail application options will include a new JT 8300 DOT product for floor graphics. This slip-resistant film expands the JT 8300 DOT range, which is designed to be so easy to apply that non-professional staff can achieve great results in shopping and exhibition environments. 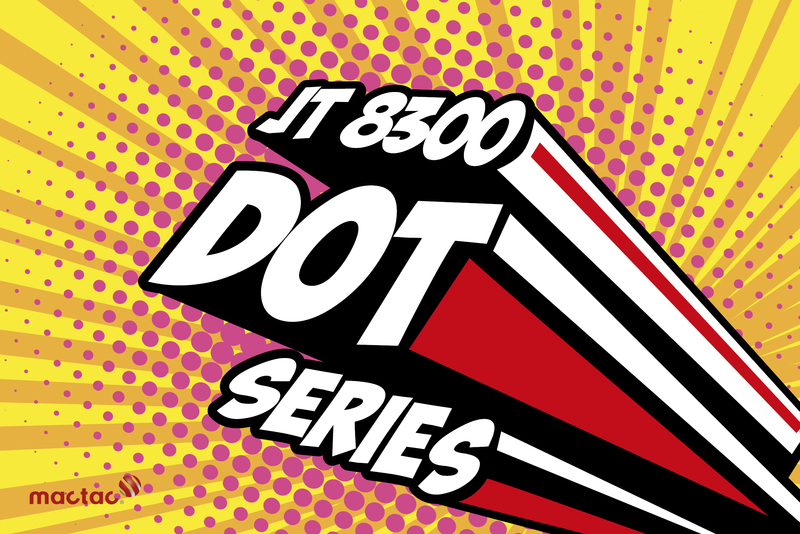 JT 8300 DOT Floor is a directly printable floor graphics film that does not require a laminate. One of the Avery Dennison highlights will be an upgraded DOL 1400Z protective overlaminate series, with improved transparency and exceptional elongation capabilities of up to 220%.All with a 6-year vertical and 3-year horizontal warranty. Gloss, matt and lustre versions are available, for vehicle wraps and demanding 3D graphics applications. 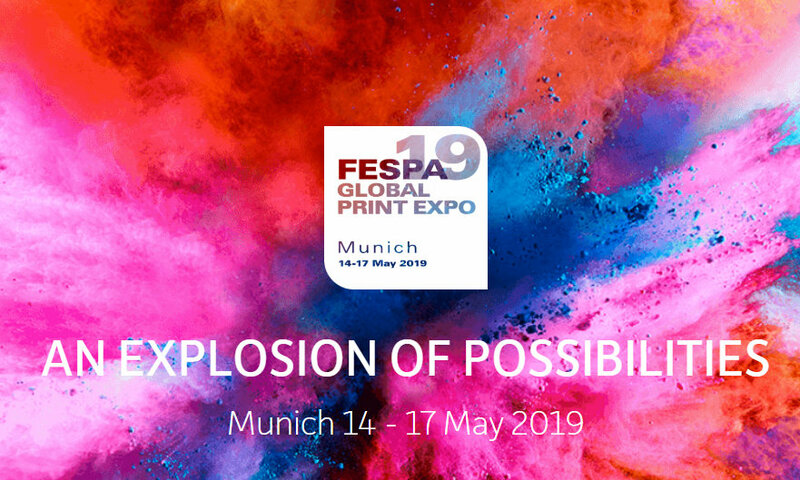 As Europe’s largest specialty print exhibition for screen and digital wide format print, textile printing and signage solutions, Frédéric Noël, vice president Graphics Solutions Europe observed that “FESPA’s unique atmosphere brings people together and is all about sharing ideas and inspiration. It’s a highlight of the year to do some blue-sky thinking and share conversations with visitors to our booth on trends, new ideas and better materials. Avery Dennison and Mactac will be at stand E50, Hall B5, Munich Messe, from 14-17 May 2019. Serie JT ed LF 8000 - Piatto, ma mai noioso!